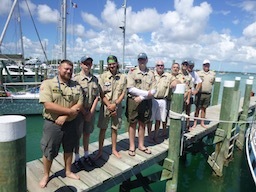 This summer the Troop sent a crew of 16 scouts and leaders to the Bahamas High Adventure Sea Base. 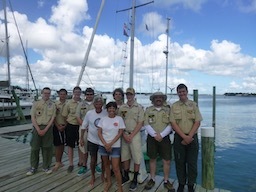 They spent a week living aboard and learning how to operate a sailboat. Thanks to our captains and first mates for ensuring everyone had an amazing experience! Links below to see pictures and videos from the trip!